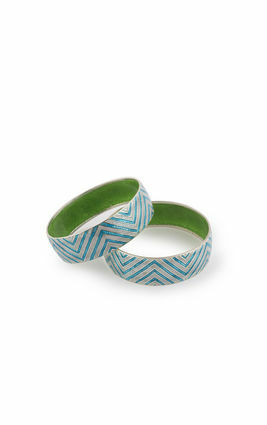 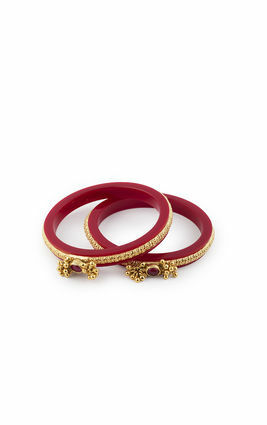 Two unique statement pieces crafted frompink and green stones sit atop each of these gold-polished chudi style bangles, set amid ahimsa ivory crafted from premium quality plastic. 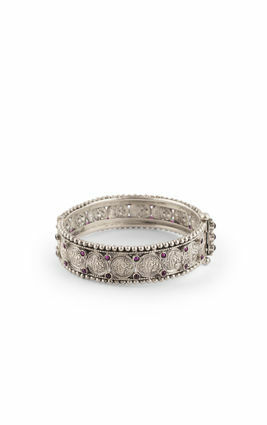 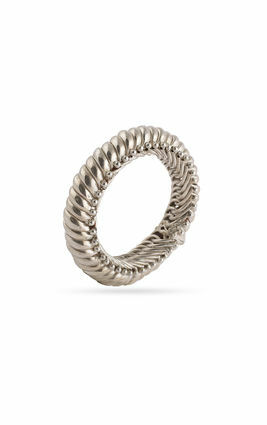 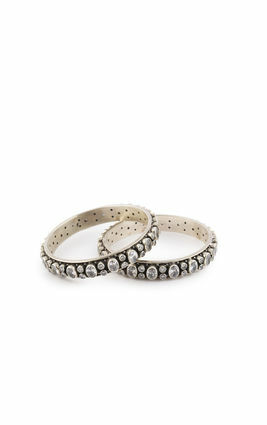 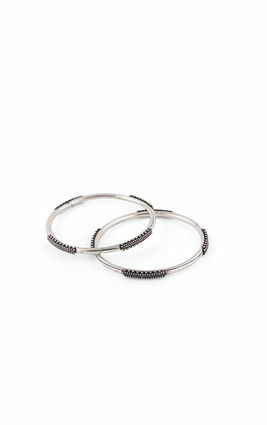 The gold-polished band is crafted from silver and handcarved by Indian artisans. 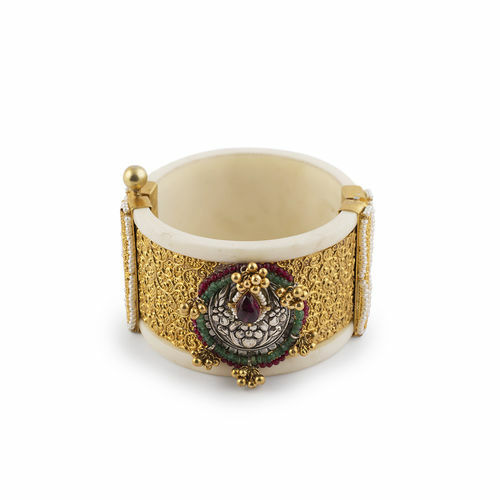 Two unique statement pieces crafted frompink and green stones sit atop each of these gold-polished chudi style bangles, set amid ahimsa ivory crafted from premium quality plastic. 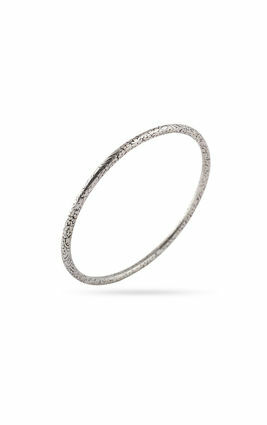 The gold-polished band is crafted from silver and handcarved by Indian artisans.